Futurama Goes Out With A Bang! 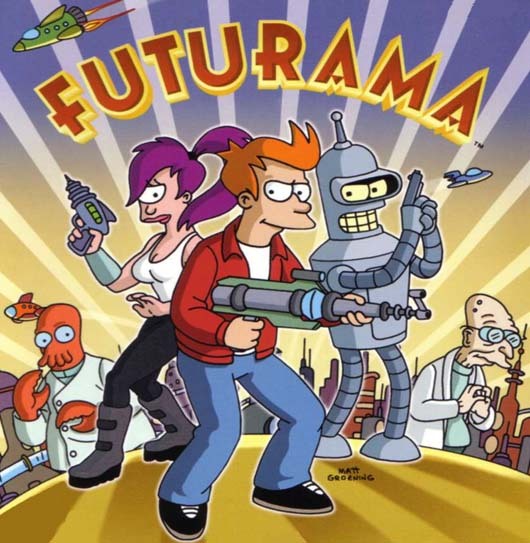 Netflix finally got the last season of Futurama for streaming, and I of course gobbled it up. It is hard to see another great show end its run, but this last season was one of the best. The last episode “Meanwhile” in particular was an excellent way to wrap up the series and say farewell to Fry and Leela. It was funny and showed real heart and emotion. Most live action shows can’t do that. I am now torn since there are rumors that Netflix wants to buy the show and develop more episodes, but it is nice to see Futurama go out on a high note like Breaking Bad, and not limp out of retirement like Arrested Development. No matter what the future holds for this show, at least season 7B (10 on Netflix) gave the fans everything they loved and wanted plus a little extra. If you haven’t seen the show, you really should, and you need to give it until the second season because that is when it finds its footing and really takes off. Previous PostPrevious Battlefield 4 Is Worth The Perseverance! Next PostNext Why Can’t We All Get Along? !